Audi’s performance range encompasses several models, from cabriolets and hatchbacks to SUV’s. 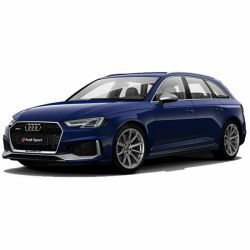 With even the smallest vehicle in the line-up, the RS3 Sportback, offering an incredible 400PS you can be sure that you’ll never have to compromise on power, whichever model you choose. 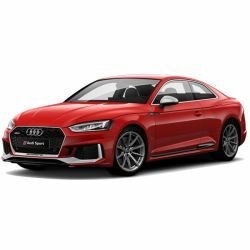 Audi’s racing heritage is apparent throughout the RS range, and their muscular exterior and luxurious interiors ensures they remain the most exciting cars Audi has to offer.